Houston was an iconic coach for the Juneau-Douglas Crimson Bears, Langdon a trailblazing playmaker for the East T-birds. He was a member of the Juneau-Douglas boys basketball team that won a state championship in 1969 and he coached the Crimson Bears to back-to-back Class 4A titles in 1997 and 1998. Away from the spotlight, George Houston treated average players like superstars and superstars like regular players. 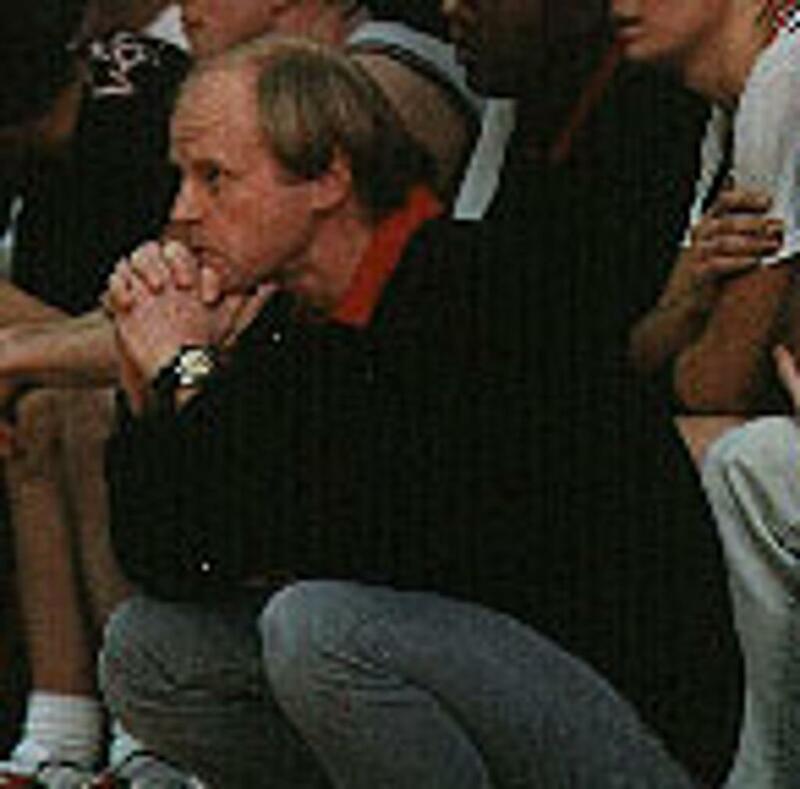 He coached basketball at Juneau for 32 years, the final 14 as varsity bench boss. He was fair, warm and wore his passion for the Crimson Bears down to the familiar Bobby Knight-like red sweater he sported on game day. Houston will be recognized as one of the true pioneers of the game as he will be inducted into the Alaska Association of Basketball Coaches Hall of Fame along with Trajan Langdon, the former East Anchorage playmaker that went on to open doors in the NCAA, NBA and Euroleague. They will be honored during the AABC Senior All-Star Game on Saturday night in Anchorage. Following his playing career at Juneau, Houston went to the University of Alaska Fairbanks and played guard for the hoops team for three seasons. He started his coaching career as an assistant at Lathrop before coming back to his hometown in 1974 for a teaching job. That was the year Houston joined the Juneau coaching staff. He coached the JV until 1992, staying loyal to longtime varsity coach Jim Hamey, before finally getting his dream job. Houston posted a 279-85 career record as Crimson Bears bench boss during a remarkable run that included 11 conference championships and two state titles in 14 years. Three times he was named the state’s coach of the year. Houston still calls Juneau home and he remains involved with basketball by coaching youth leagues. Three was the magic number for Langdon, who was named Alaska player of the year three times and led the T-birds to consecutive state championships in 1992, 1993 and 1994. He was the first McDonald’s All-American from Alaska. The 6-foot-3 3-point shooting specialist went on to star at Duke University, where he became Alaska’s first NCAA All-American. Then he became the first Alaskan to play in the NBA. Langdon graduated college with two degrees and was drafted in two sports. In 1994, he was a sixth-round pick of MLB’s San Diego Padres. In 1999, the NBA’s Cleveland Cavaliers picked him in the first round. Langdon enjoyed his best basketball seasons in Italy, Turkey and Russia and was named to the Euroleague All-Decade Team in 2010. In 2008, he was inducted into the Alaska Sports Hall of Fame. 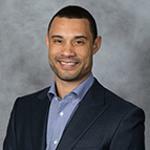 Today, Langdon serves as assistant general manager for the Brooklyn Nets of the NBA.